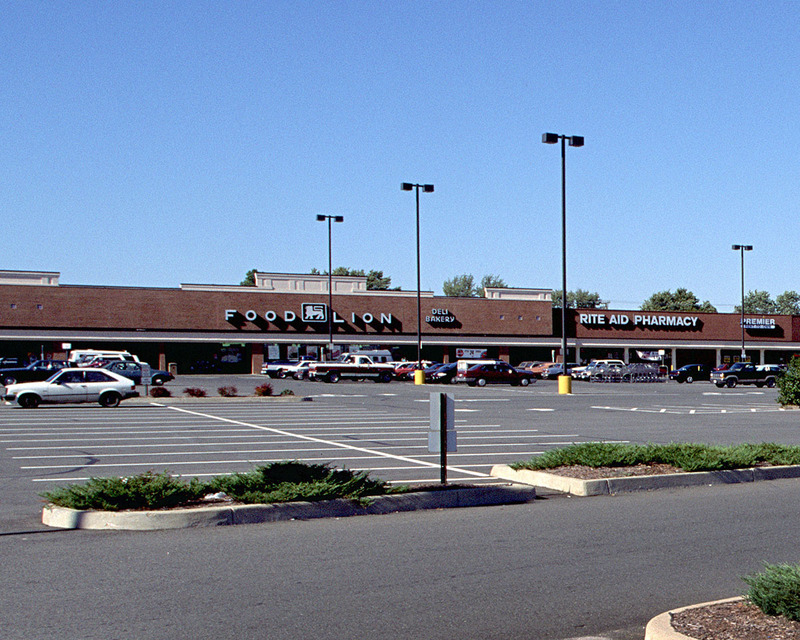 Fredericksburg Shopping Center is a 102,062 square foot community shopping center constructed in 1960 and extensively renovated in 1992. The property is located on 11.09 acres in Fredericksburg, Virginia. 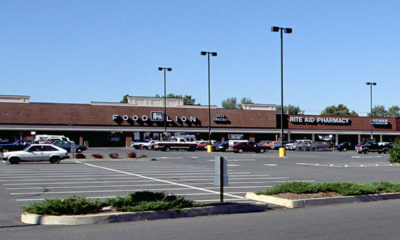 The property was acquired on January 12, 1996 and sold on June 6, 2003.